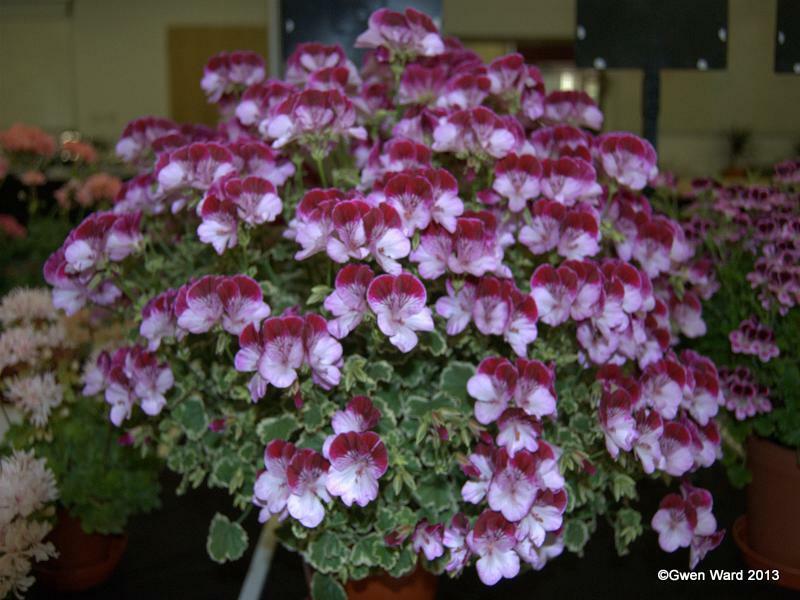 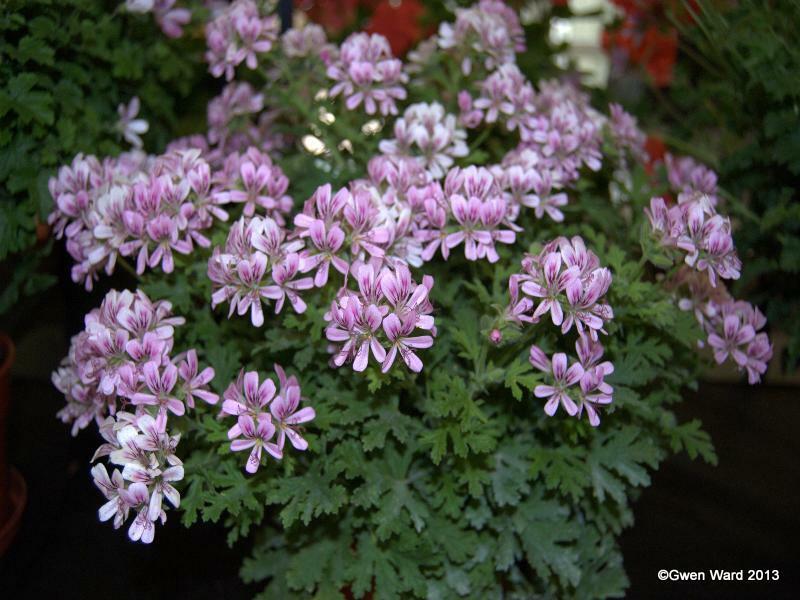 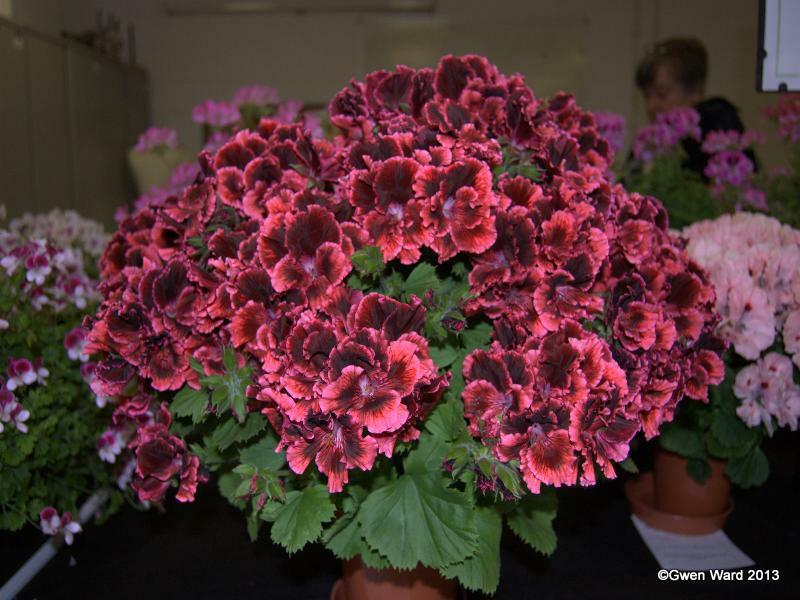 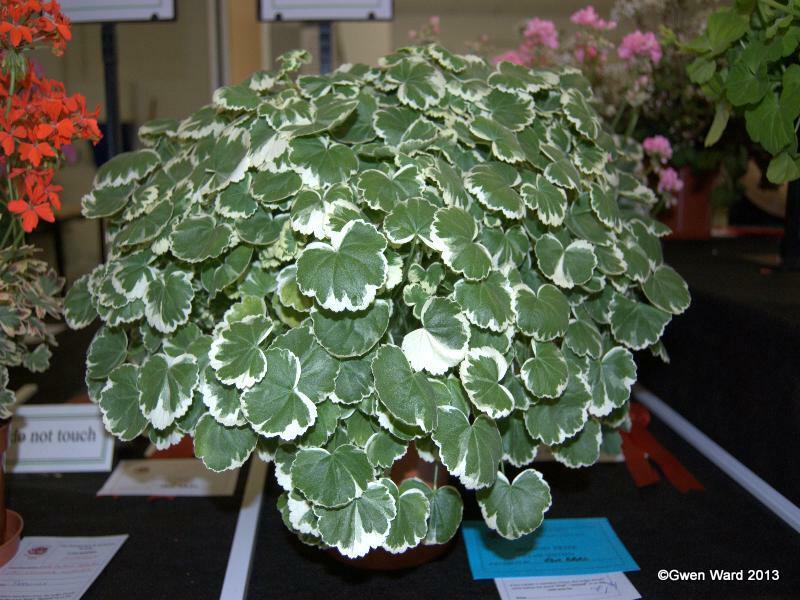 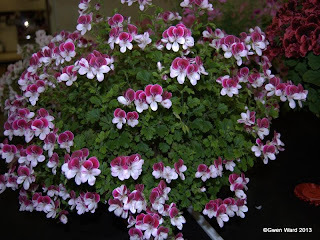 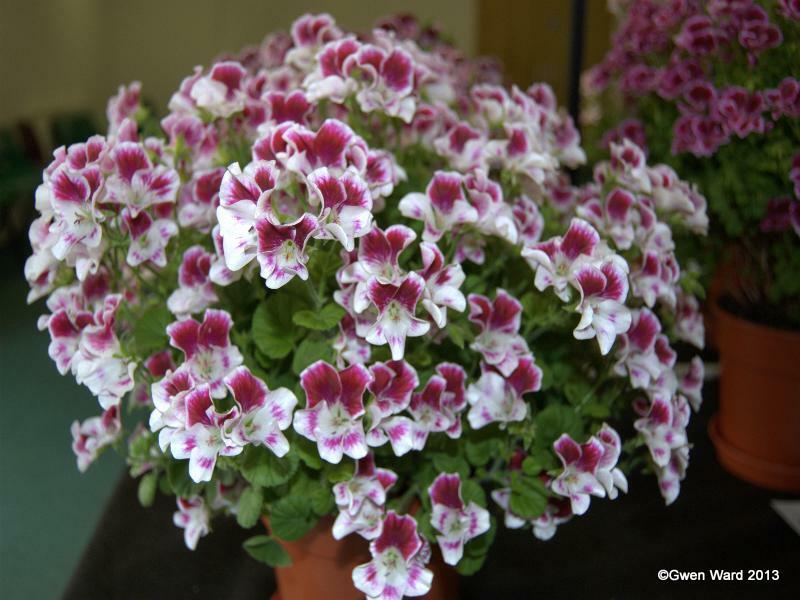 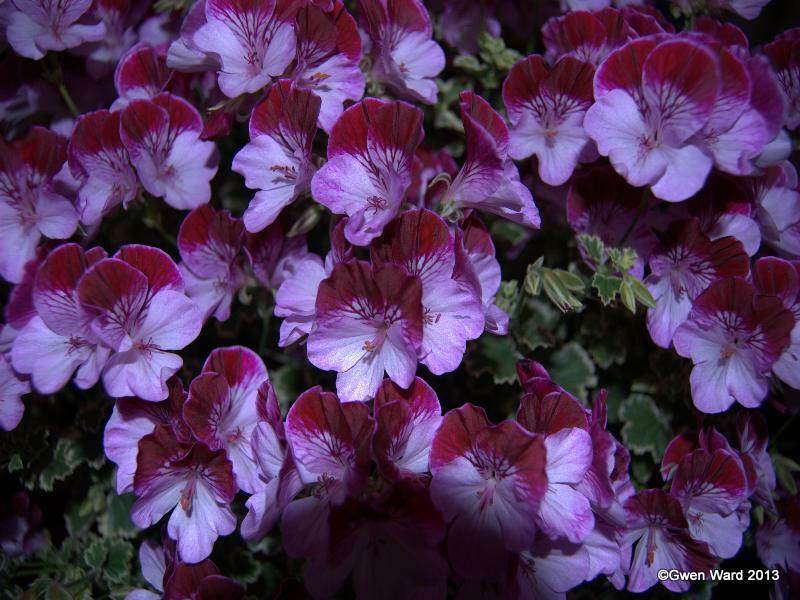 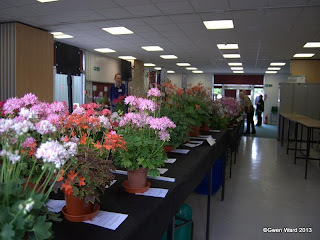 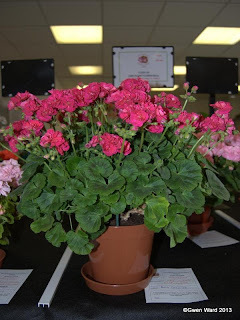 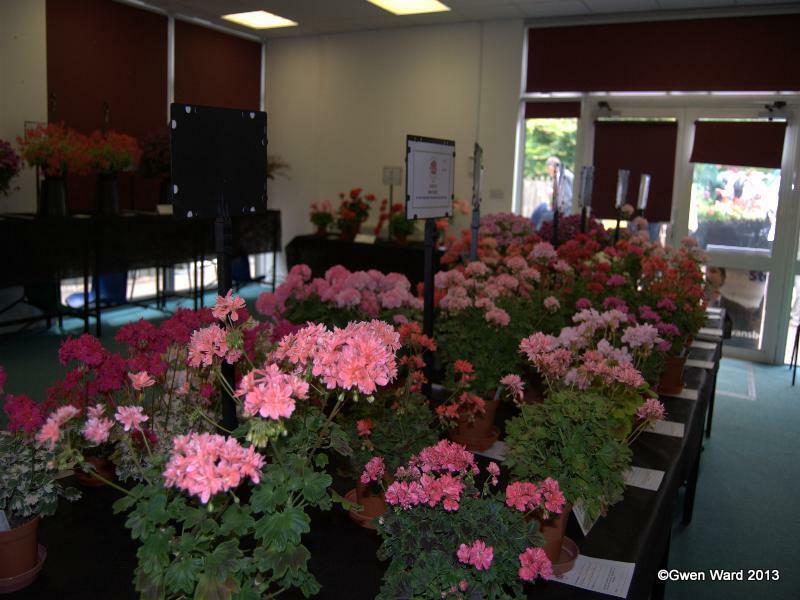 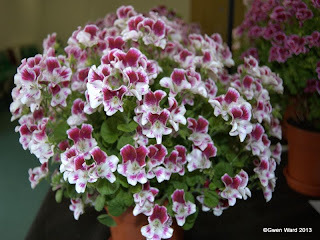 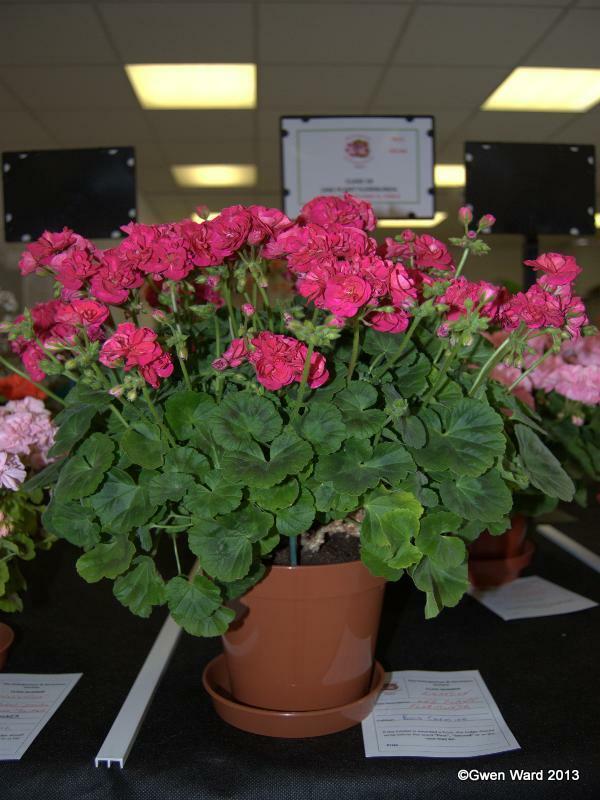 The National Pelargonium & Geranium Society held their National Show at Capel Manor Gardens in Enfield, Middlesex earlier this month. It was a smaller than usual show. 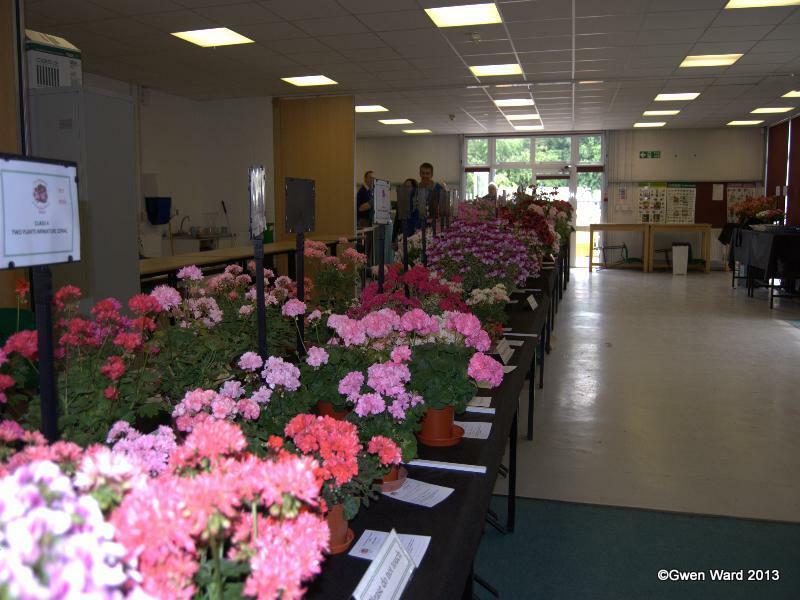 The difficult weather conditions we have experienced this year in the UK meant that many of our best exhibitors just did not have as many plants to enter. 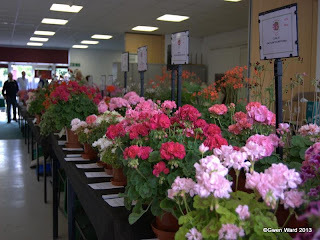 The plants were excellent and up to the usual high standard we have come to expect from a National Show. 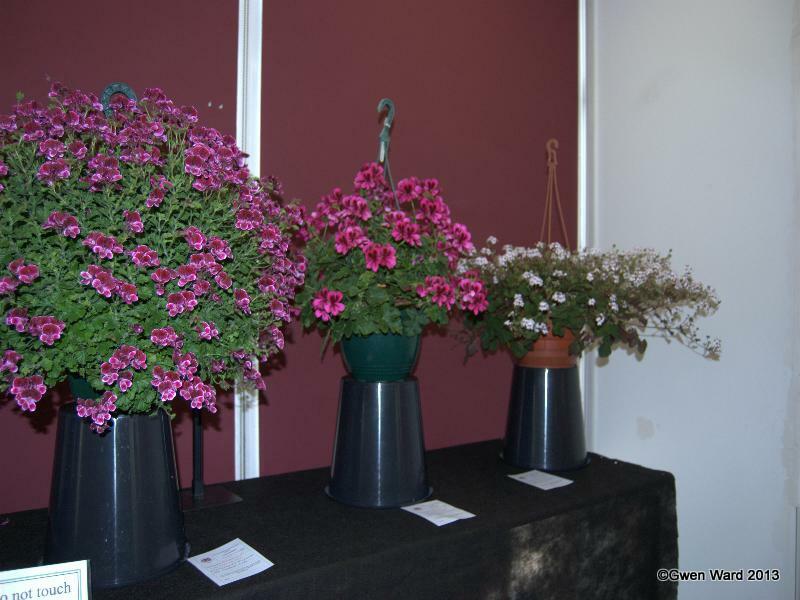 Szkoda, że nie wszyscy mogli pokazać swoje kwiaty. 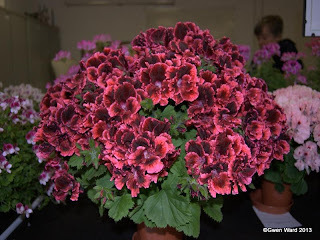 Na wystawie pewno i tak były piekne . Pozdrawiam. It is unfortunate that not everyone can show their flowers. 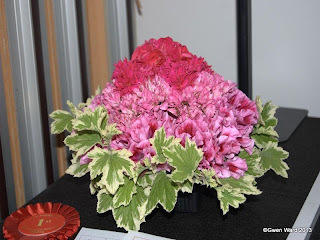 The exhibition will still be beautiful. Yours.